Let's face it. Measuring ingredients can be a mundane task. Not with these Norpro measuring cups. That's because they were made with style and flare. 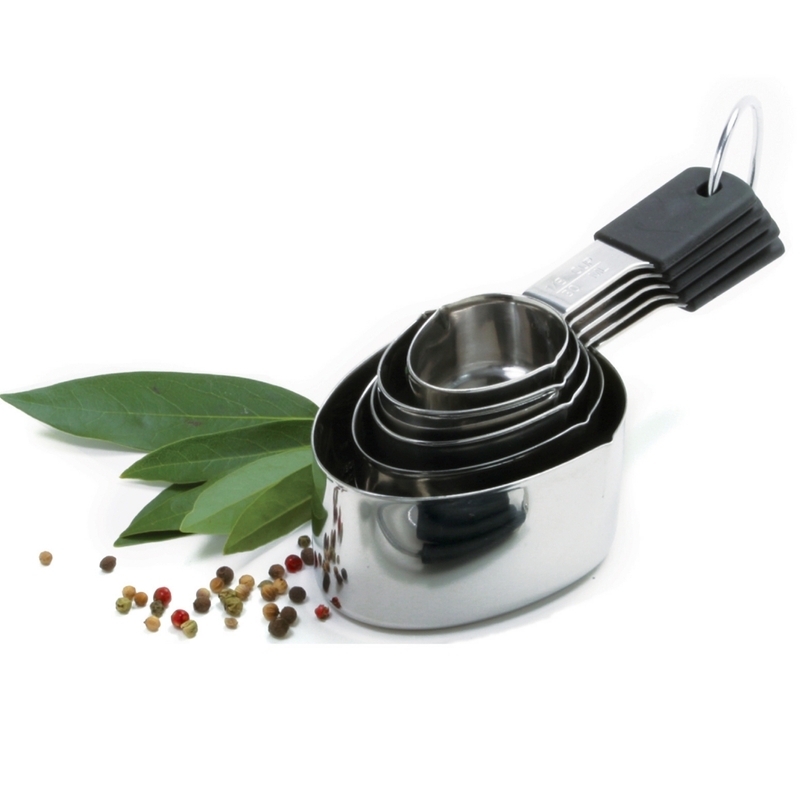 Made of stainless steel, these are the last measuring cups you will ever need to buy. Each cup size proudly displays its measuring size.